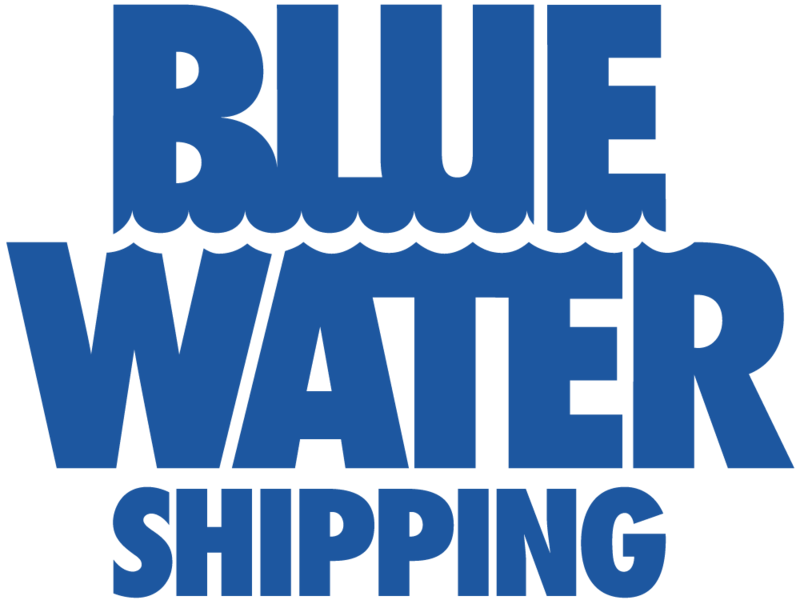 Blue Water Shipping is a global provider of all logistics services in modern supply chain management, offering its clients customised solutions with unique and high quality service. At the heart of Blue Water is an organisation of skilled professionals who offer complete and tailor-made solutions for any shipping requirement anywhere in the world. When Blue Water was founded in 1972, the ambition was to create a small, local freight forwarding company, which could provide clients with a better quality service than its competitors. Today, Blue Water is represented with more than 60 offices worldwide. In every Blue Water office, the company combines its strong global network with local expertise, adding value and providing its clients with services beyond transporting cargo in a safe and efficient way. Thomas Bek, global director of oil, gas & industrial projects at Blue Water Shipping, commented: "Sponsoring the Environment Award is something that appeals to us greatly. We take our environmental responsibilities very seriously, as does the wider project logistics industry, and we would like to help publicise this and encourage others to raise their game in the future.